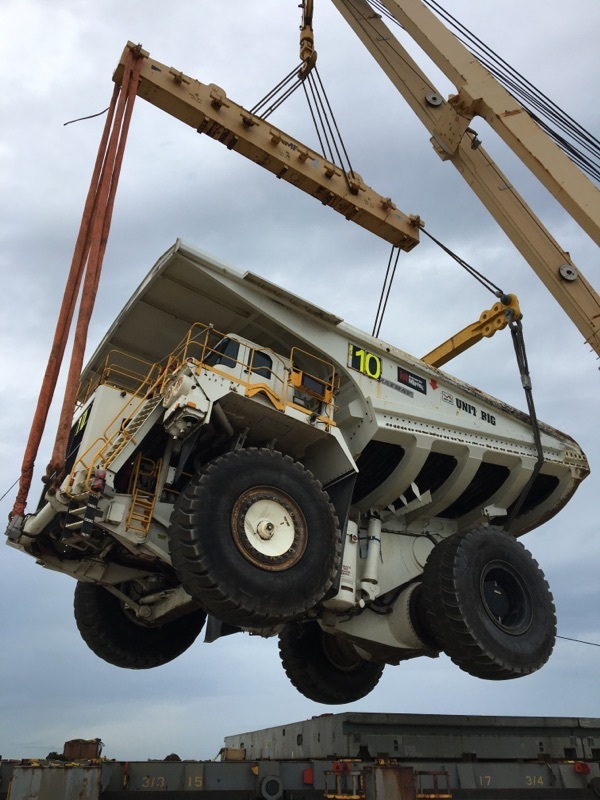 NSS Mackay branch has helped seven Komatsu 930 dump trucks on their way to the Bowen Basin. 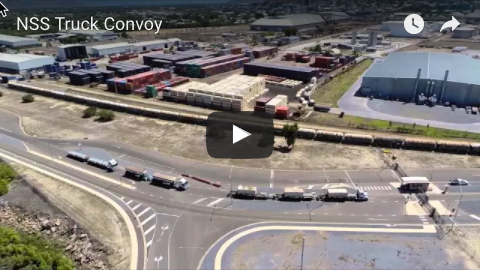 The trucks and accessories, weighing in at 1500 metric tonnes, were discharged from the general cargo vessel AAL Dampier this month. They were imported from Canada and will undergo refurbishment by Hastings Deering in Mackay prior to being redeployed in the Bowen Basin. NSS personnel carried out vessel unloading operations on a 24/7 basis over three days and oversaw the haulage and crane operations to ensure a smooth transition of the heavy equipment from the vessel to NSS’s DAWR-accredited facility at Mackay. 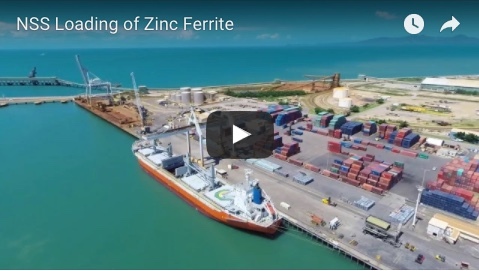 Over the coming weeks, the cargo will be inspected by DAWR (the Department of Agriculture and Water Resources) and undergo washing by NSS-accredited personnel prior to release from the Mackay Port.